Downtown Manchester apartments are designed to have rooftop terraces with open air chill out seating areas great for residents & tenants to enjoy the city surrounding views by the bank of river Irwell. 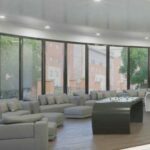 Downtown Manchester apartments welcome residents & visitors with a spacious lobby. Residents get to enjoy a host of facilities including: concierge service, state of art gymnasium, spa with steam rooms & changing facilities, media room, rooftop terraces with outdoor seating and chill out zones, dry and chilled storage rooms, postal room, business centre with High Speed Wifi, secure basement car & bicycle parking lots. Downtown Manchester apartments is a Manhattan inspired residential development in the city of Manchester consists of 6 towers with a development heights of 4 – 14 storey & total of 368 stylist units of 1-Bedroom, 2-Bedroom & 3-Bedroom. Units on the ground level come with terraces for private use. 141 Car parking lots are available on the basement together with 94 bike parking spaces. The development is on a rare leasehold 999 years tenure. The completion of the entire development by the bank of the river Irwell is estimated to be Q4 2018 – Q2 2019. McGoff & Byrne Ltd is a UK based, privately owned, incorporated in 1973 is a multi award winning construction and integrated support services business. McGoff works with a select list of repeat business branded clients both nationally & internationally within the Leisure, Retail, Commercial and Healthcare sectors.Company’s holistic service offering includes site identification/acquisition, architectural design, construction, interior design and facilities management tailored to the specific requirements of our valued client base. McGoff Integrated Management System is accredited by ISO 9001 Quality, ISO 14001 Environmental and OHSAS 18001 Health & Safety. Company also hold CHAS, Constructionline, NHBC and Investors in People Gold accreditation. Downtown Manchester apartments is located at Woden Street by the bank for river Irwell, South-West of Manchester city centre. It is within 300 meter walk to Cornbrook Tram Station or 10 minutes walk from Woden Street. 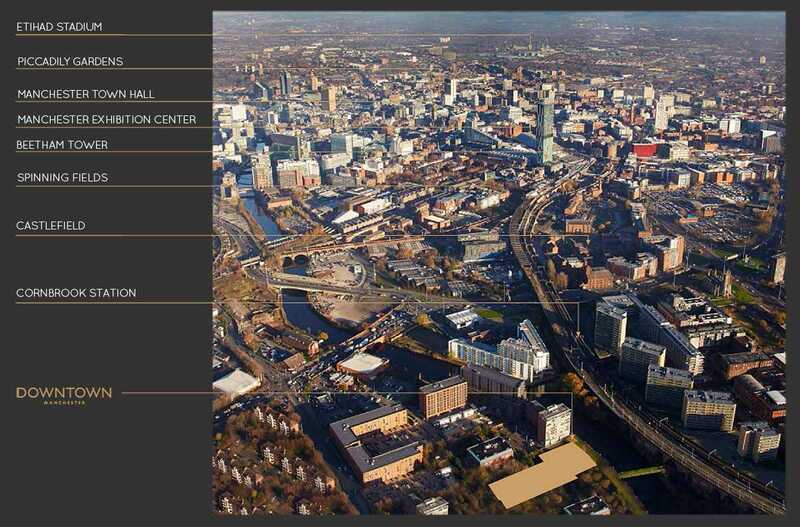 Media City where BBC is located is just 11 minutes of tram ride from Cornbrook station. Location is so convenient and strategic, it takes only 3 – 11 minutes by tram and just one tram station to Manchester Deansgate Castlefield and Manchester Deansgate Station (train & interchange), Spinningfields (Manchester Financial Center), 2 tram stationcentral business district, 3 tram stations to retail district and Manchester Picadilly Station (train & interchage station) where you connect & commute to different part of UK or catch a train to London in just 2 hours. 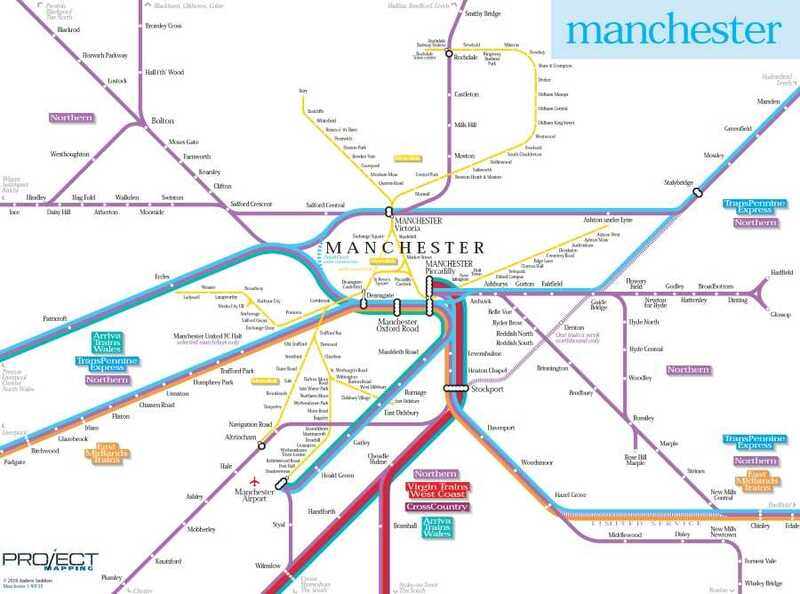 Manchester Airport which is an international airport that connect to more 250 worldwide destinations is just 11 minutes by driving or direct tram ride. One bedroom (139 units) 42 sq. m. – 52 sq. 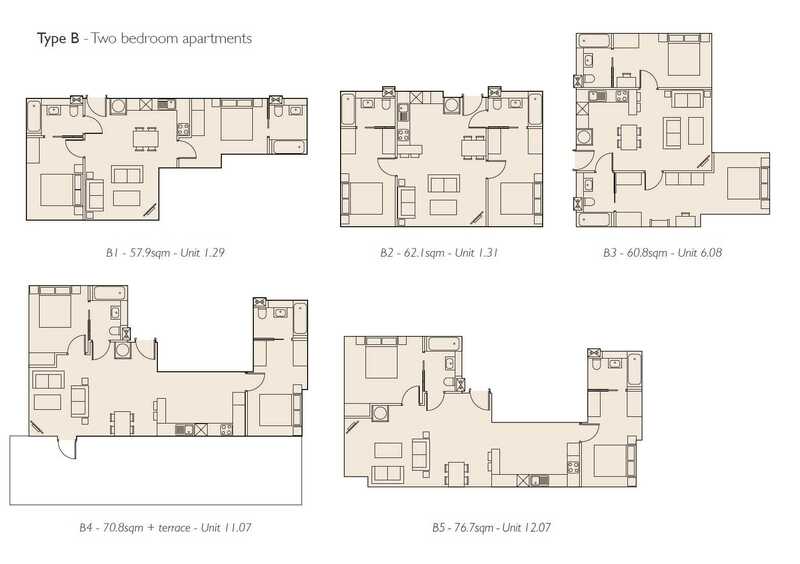 m.
Two Bedroom (215 units) 55 sq. m. – 77 sq. m.
Three Bedroom (14 units) 77 sq. m. – 87 sq. m.
Submit signed Reservation Form with copy of NRIC/ Passport and proof of Address and a cheque of S$5,000 being Admin Fee. Remit 30% (less £2k) payment to purchaser’s solicitor upon Exchange of Contract (est. within 21 days).